Ahead of their set at Meredith this weekend and the upcoming drop of their remix EP, we catch up with Melbourne’s electronic duo Time For Dreams to suss out the ingredients behind their floaty, spacious music. Time For Dreams flirt effortlessly between pop, electronica and post punk by creating a sound that is layered with melodic sparkles and glitchy shadows. This is wrapped up in dreamy, whispery vocals and gritty guitar that is encased by a dark, undulating atmosphere. The remix EP set to be released on December 14, is a reimagining of their debut release In Time that the duo dropped in 2017. Collaborating with their favourite Melbourne producers Geryon, Various Asses, Dream Kit and Simon J Karis, each remix interprets the material differently, while still honouring the familiar hazy stylings have become trademarks of Time For Dreams. The remixes offer new textures to the songs, injecting them with synth pads, vocal manipulation and hinting at slow dub and EDM. This, combined with the spacey sound palette inherent to the In Time EP, makes for a cavenous listen, and will excite fans of Time For Dreams’ sparkling sounds. We caught up with Time For Dreams as they dropped the first track off the EP of remixes, a sparsified dub slow jam of 'Come With Me', to understand what influences their songwriting, and to glean some insight into their blurred, murky world. 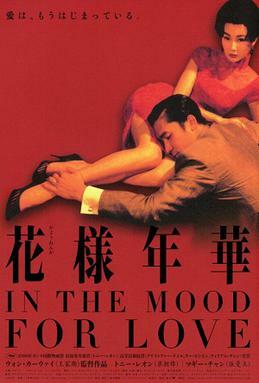 In the Mood For Love directed by Wong Kar-wai was an influence on our first album in terms of tempo, romance, climate, atmosphere and restraint. We love all his films but this one really enabled us to wallow in the trance-like madness of jealousy and loneliness. Tom once ate a meal in Ravenna Italy (baked salmon with balsamic vinegar reduction and fresh strawberries) that has been a major influence on the band, the impetus for us to tour Europe is basically to re-create this meal, and also to always remember its combination of quality and simplicity. Victoria St in North Richmond is somewhere we hang out a lot. We enjoy the ambience and variety. We rehearse around the corner at Bakehouse and frequent the many delicious restaurants and fresh produce stores. Sandy from Minh Minh is a great heroine of ours, as is the iconic blind dog who looks like a mini Luck-dragon and sits on the counter at the bottle-shop. Vivien Goldman (who was the adjunct professor of Punk and Reggae at NYU) was someone who Tom and I bonded over, 'Private Armies Dub' was a big song for us and Vivien’s music, career and research has been inspiring. 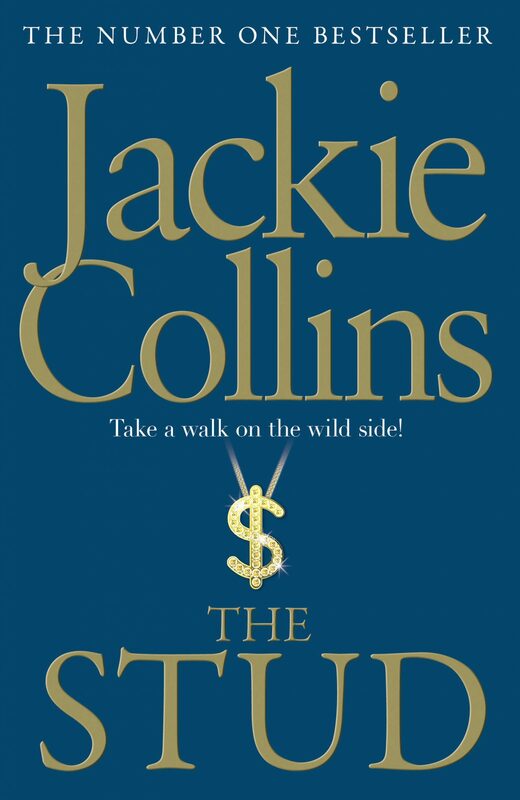 The Stud by Jackie Collins, a romance novel with a complicated double-cross plot line about rich people and nightclubs, described on its release in 1969 as “filthy, disgusting and unnecessary”, was an early influence on the band. We love absolutely everything to do with nightclubs except for going to them. Have a listen to Dream Kit's remix of 'Come With Me' above, keep an eye out for the EP of remixes dropping via It Records on December 14 and catch them live this Sunday morning in the Meredith Supernatural Amphitheatre.